Today you will see a number of Memorial Day Sales all around you. There will be major discounts on eBay, Amazon, and many more online retailers. 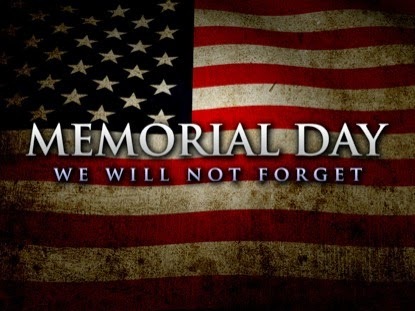 However, what's most important today is remembering the fallen heroes of our country who served and protected our nation. Without the sacrifices of many men and women, we would not have the opportunities that we have here today, in the United States. Being an Army Veteran means a lot of me. I am fortunate to have served my country and I keep those memories close but today we remember those who have fallen in the line of duty, while protecting this great U.S. of A. Happy Memorial Day. You are remembered and appreciated.